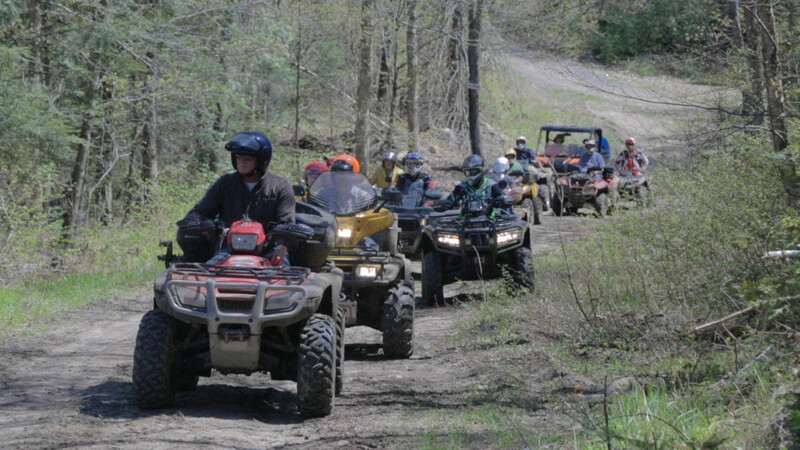 Haliburton ATV Association has the largest mapped, signed and insured trail system in Ontario – over 1700km! It covers Haliburton, Muskoka, Kawartha, Madawaska & Peterborough regions. Take your own, rent or hire a guide. Please refer to more information directly from Haliburton ATV website and read up on articles at Explorers Edge.